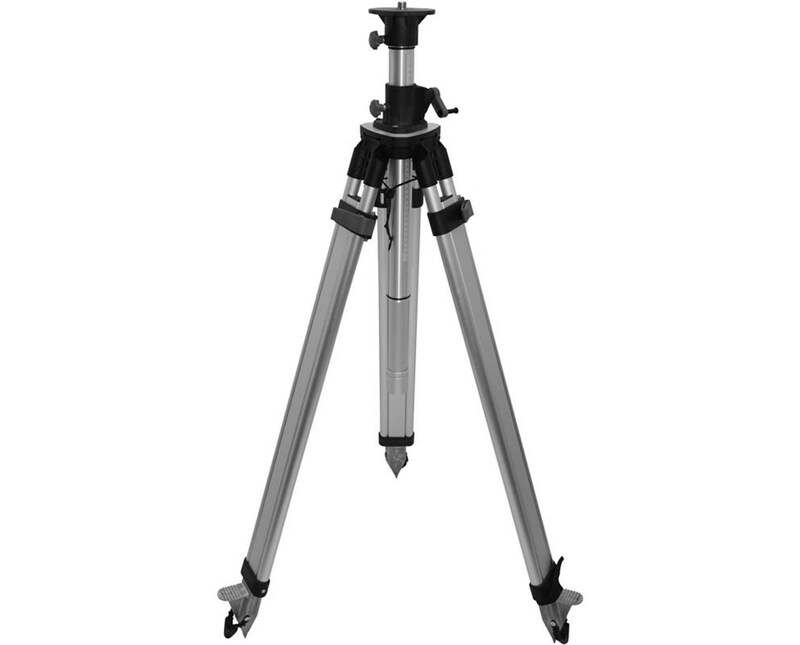 The Leica CTC290 Professional 1000 Construction Elevator Aluminum Tripod is a multi-functional mounting tool ideal for both indoor and outdoor applications. Designed for use with most rotating lasers, it is equipped with standard 5/8-11 screw threading. It provides adjustable height of up to nine feet and six inches when fully extended. 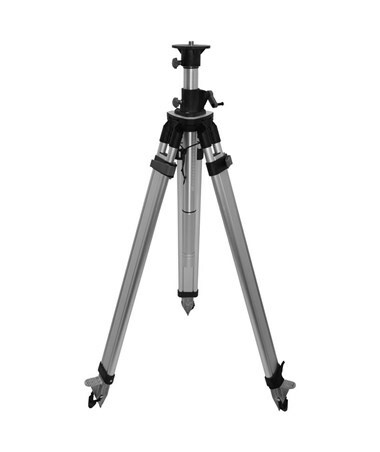 With its built-in leveling bubble, it ensures accurate positioning at all times. 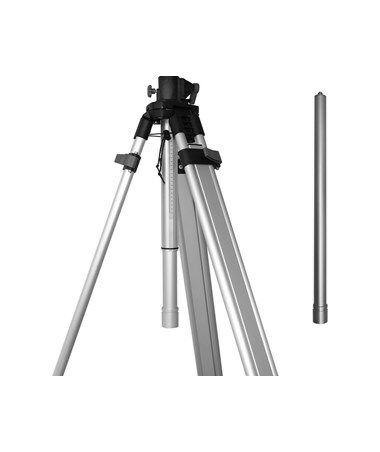 This Leica construction elevator tripod features an elevating center column that allows precise, fine height adjustments with its millimeter scale and convenient hand crank. Its durable, sturdy aluminum construction is supported with fast clamp locking mechanism that securely holds its legs to maintain stability. It also comes with sharp, pointed feet for steady set-up even on rugged outdoor surfaces eliminating accidental collapses. 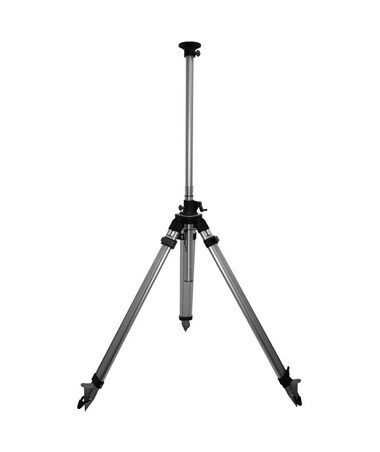 The Leica CTC290 Professional 1000 Construction Elevator Aluminum Tripod retracts to three feet and five inches to enable easy storage and hassle-free transport. It also includes a comfortable shoulder strap for carrying from jobsite to jobsite. With a one-year manufacturer’s warranty, it guarantees long-lasting efficiency.